The Great British Care Awards has announced that The Care Workers Charity is to be a charity partner for 2018. 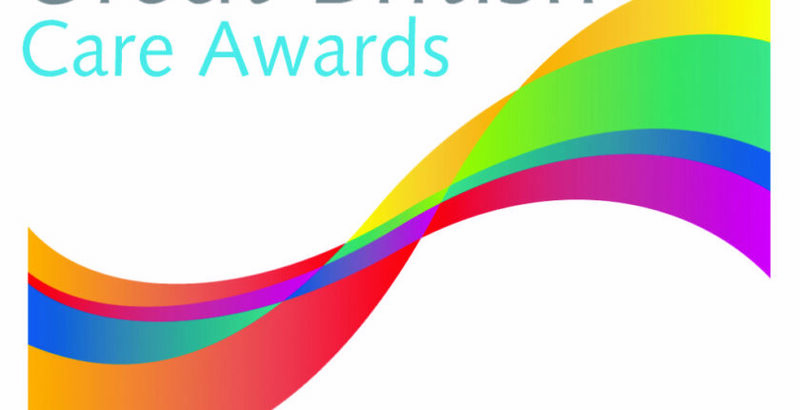 The Great British Care Awards are a series of nine regional awards, celebrating excellence across the care sector, promoting best practice and paying tribute to those individuals who have demonstrated outstanding excellence within their field of work. The Care Workers Charity is the registered charity for the care sector that support current, former and retired care professionals by providing assistance and guidance to relieve financial hardship or sickness.